The Roles of Condo Property Management and the Board of Directors | Toronto Property Management Company - Mareka Properties (2000) Ltd.
For most members of the condo community, the property manager is the face of the condo corporation or homeowner’s association. They are responsible for day-to-day running of things– they look after the bank accounts, handle the checks, field correspondence, and interact with owners more frequently than the board of directors does. Property management companies assist the board of directors with the management of their condo community in Etobicoke. Each has particular responsibilities and they need to work together as a team to ensure both daily and long-term operations run smoothly. Board members are volunteers, quite often with minimal experience or expertise, managing people’s homes in Etobicoke. The property management provides the expertise and experience to help the board members reach decisions that benefit the condo and all of its residents. Property managers are responsible for the maintenance and repairs of their buildings, and have to ensure that all systems are in working order. They supervise staff, do the paperwork, have the bookkeeping done by their management office, and see to it that owners pay their condo fees in a timely manner. For example, in Etobicoke, the board of directors sets, approves, and delegates policies and procedures, while the condo property management company provides recommendations, and then implements the policies and procedures. The board of directors also authorizes and delegates enforcement of condo policies and procedures, while the condo property management company carries out the enforcement based; while the board of directors reviews and approves a budget, the condo property management company prepares the budget, reviews it with the board of directors, provides recommendations, and sends it to owners once it’s been approved. The Condominium Act of Ontario clearly states that the board of directors in Etobicoke will manage the affairs of the corporation. The property manager’s job is to complete all the duties set out in the management contract. There is no standard contract, as each corporation requires different duties according to size and type of property. The board shouldn’t delegate its decision-making functions to the condo management company. Managers are hired by the corporation for their valuable experience, knowledge and professional advice. Their job is to make recommendations to the board and then implement the board’s final decisions. The board of directors are responsible for conducting board meetings to discuss, research, and vote on any recommendations or suggestions submitted by the property manager. 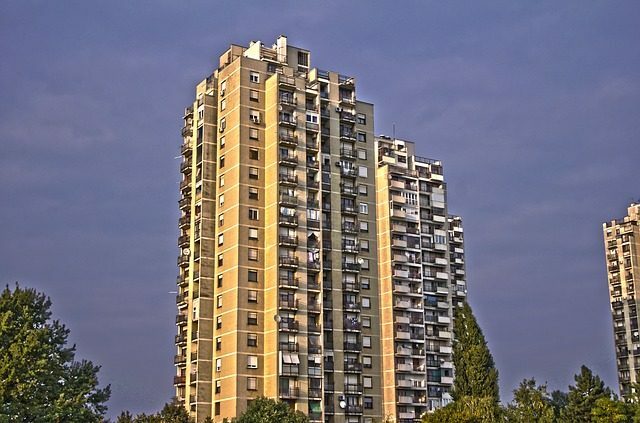 Any board that simply carries out the manager’s suggestions in Etobicoke without careful review is not meeting its obligations under the Condominium Act. Looking to hire a property management company to deal with the hassle? Look no further than Mareka properties in Etobicoke. Call us at (416) 255-7300 to learn more about how a property management company can help you.